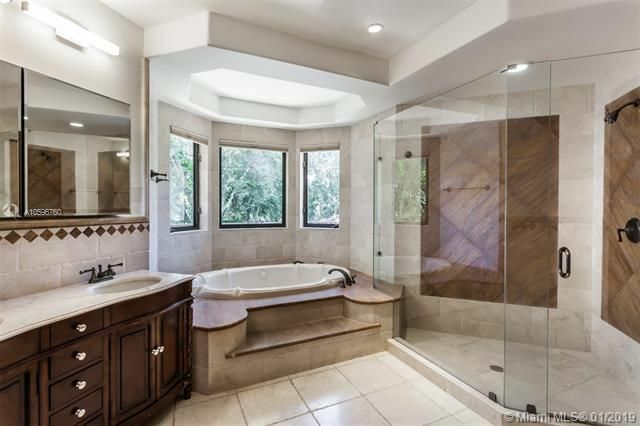 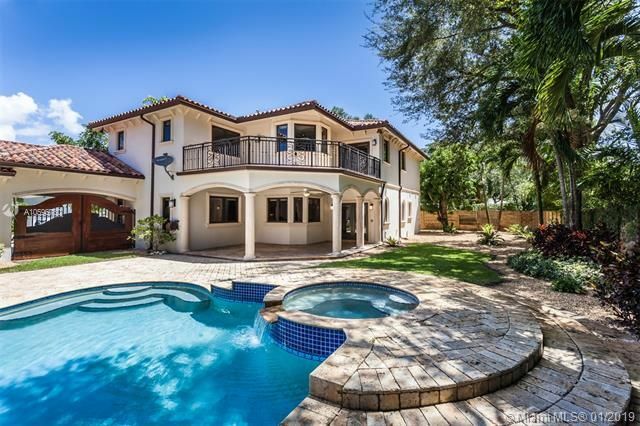 6 Bed / 6 Bath / 1 H.B. 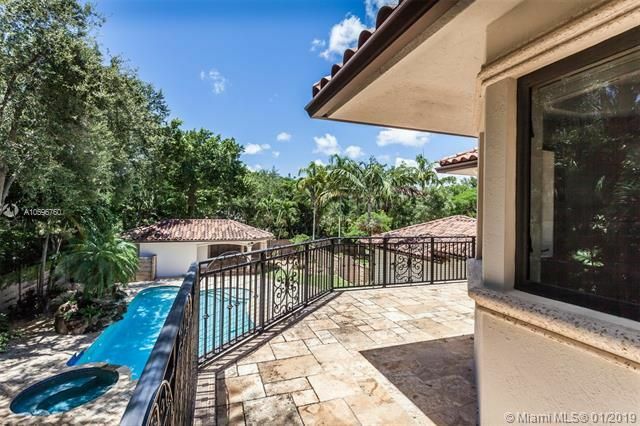 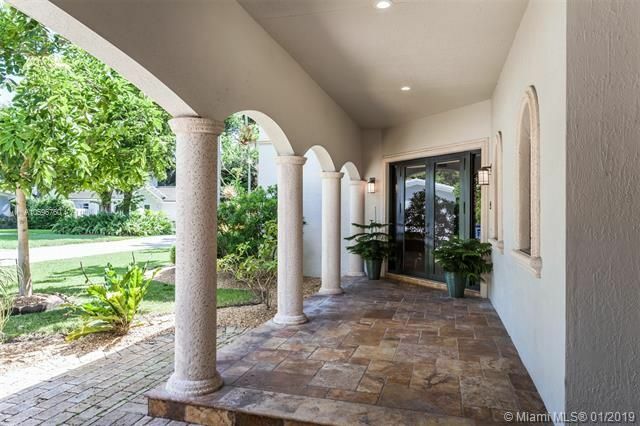 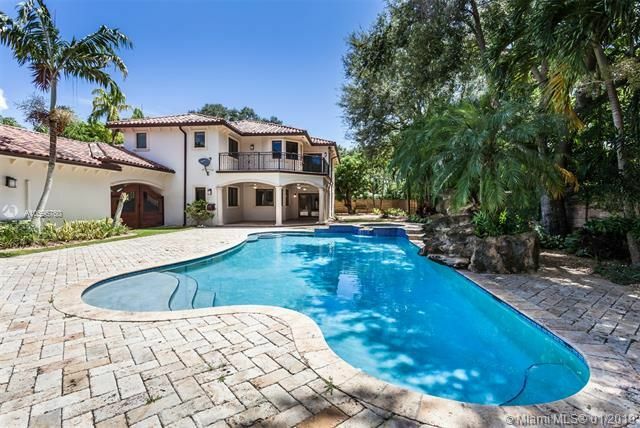 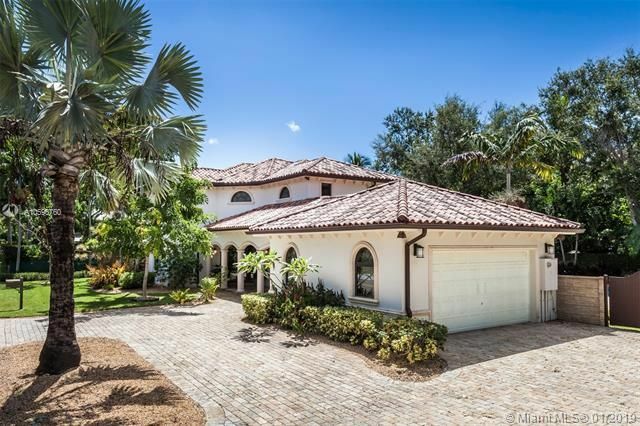 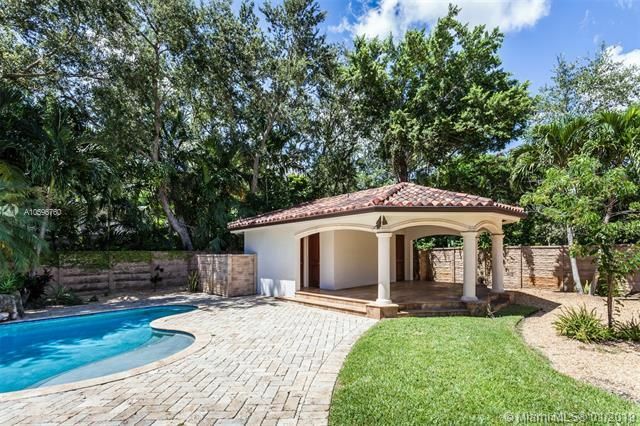 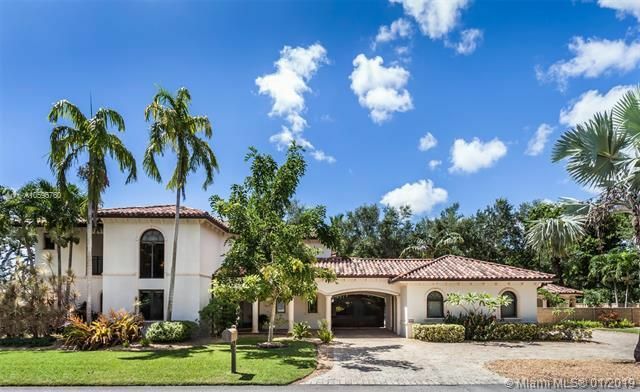 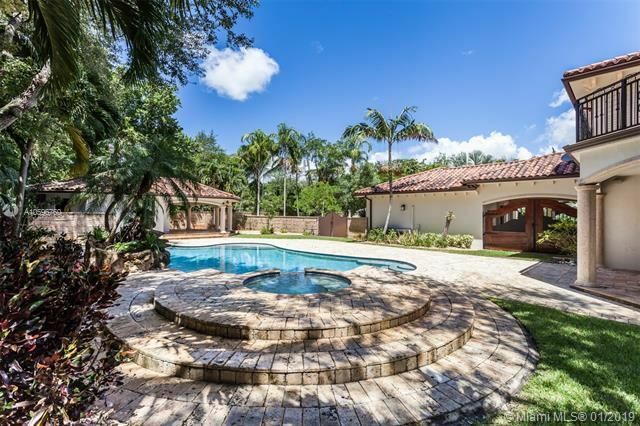 The exquisite 6- bedroom, 6.5- bathroom home is situated on a beautifully landscaped 17,600 SF lot with a spectacular guest house. 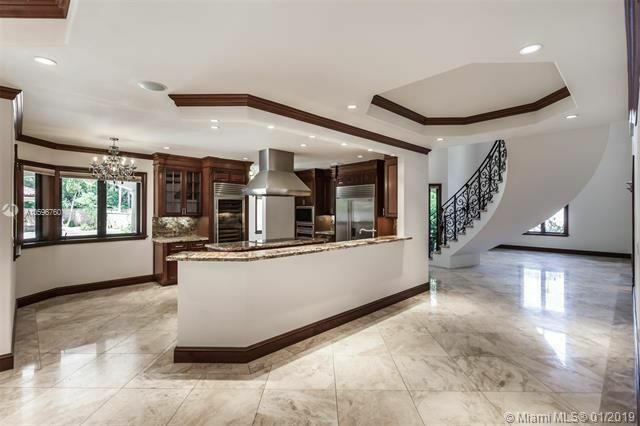 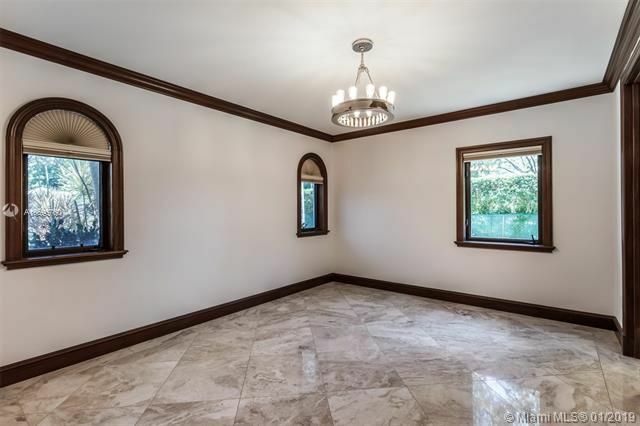 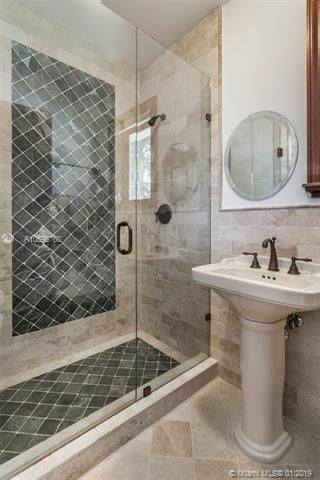 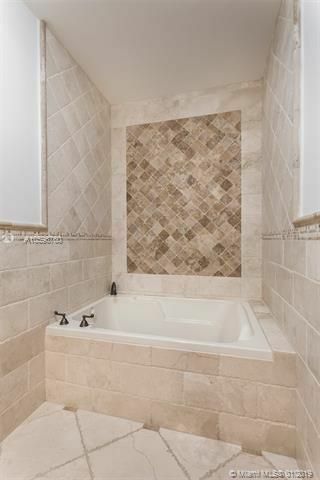 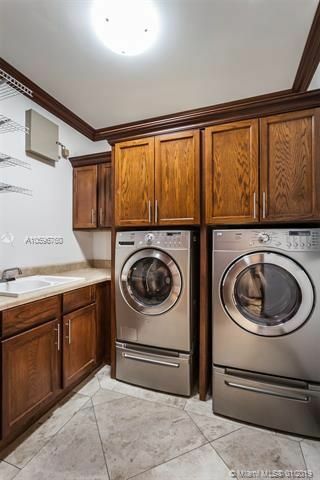 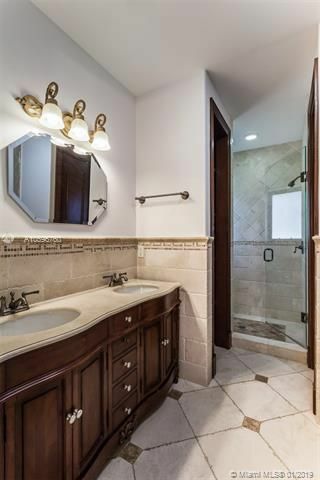 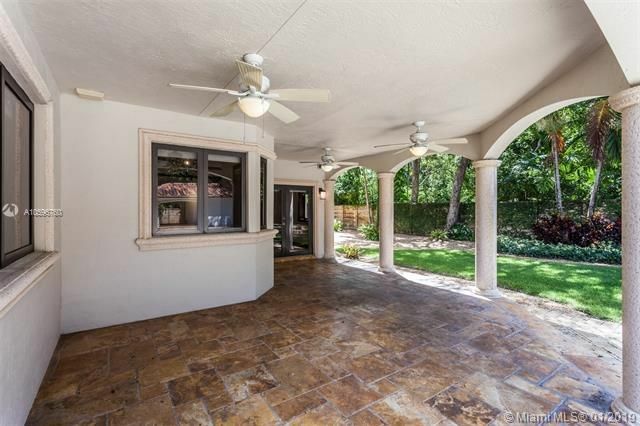 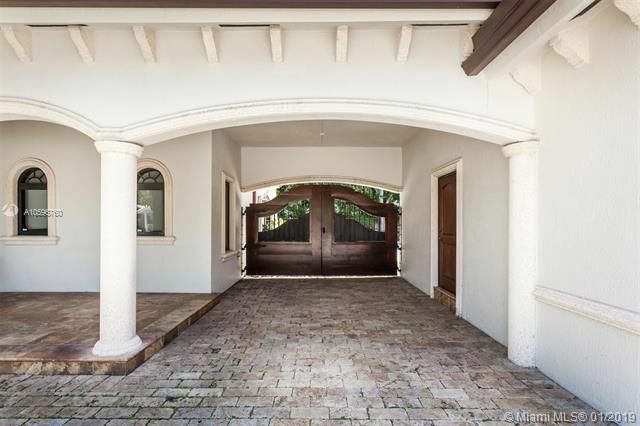 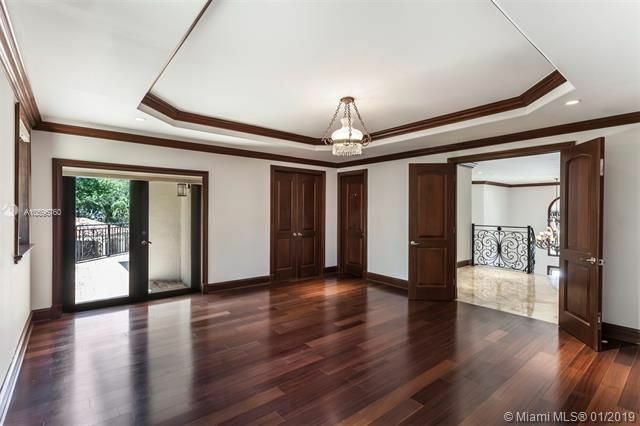 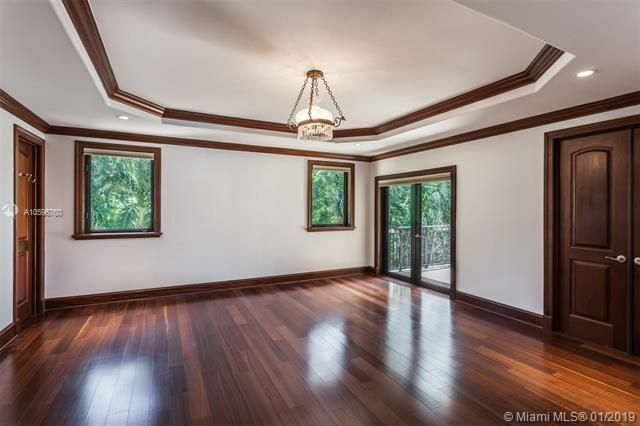 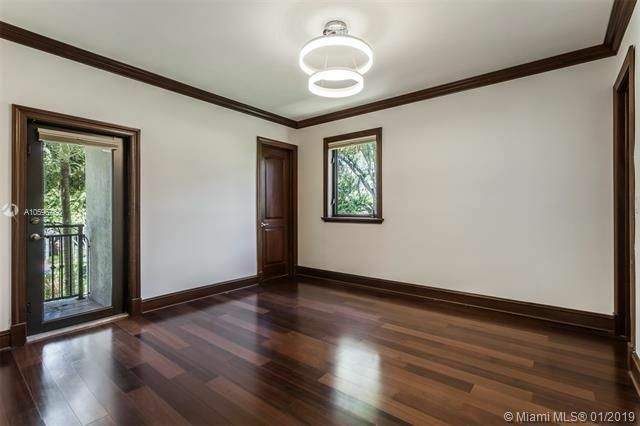 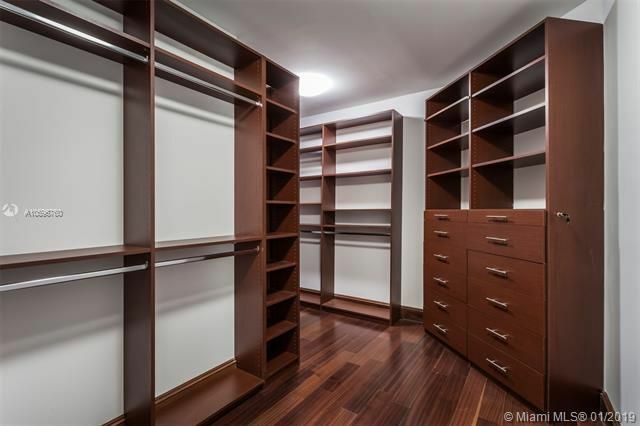 The residence boasts high-end custom finishes with impeccably maintained wood and marble flooring throughout. 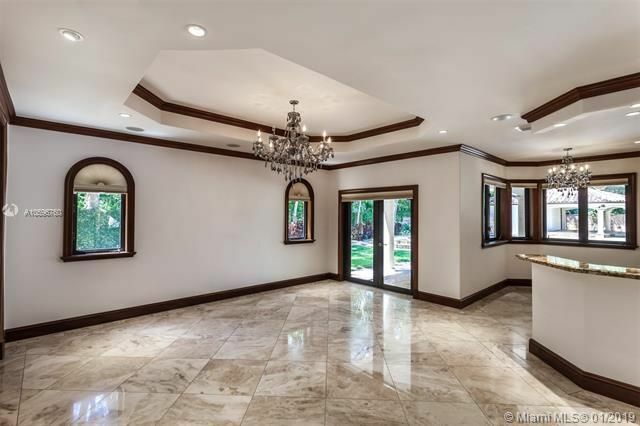 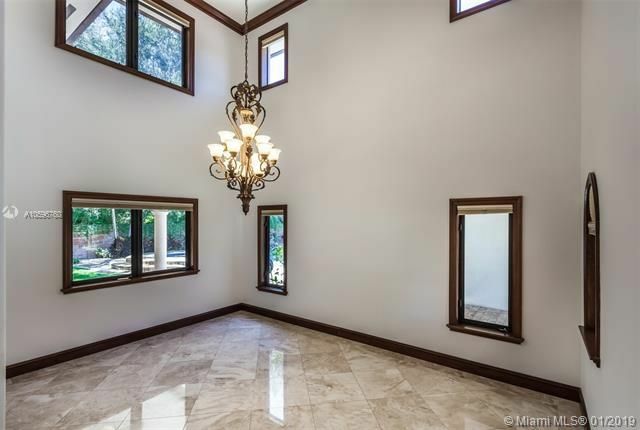 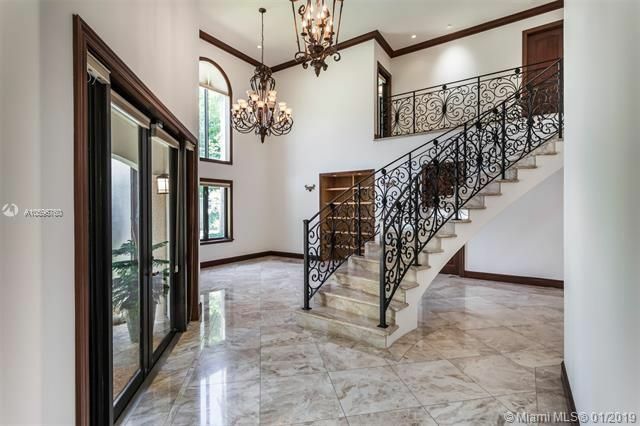 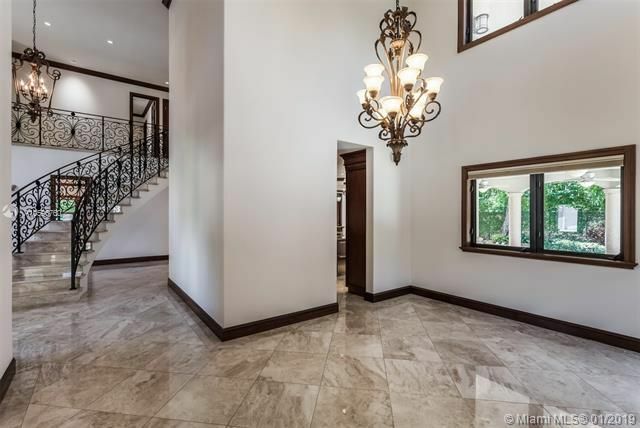 An extraordinary grand staircase and voluminous ceilings are showcased in the main entry, which leads to spacious entertainment areas. 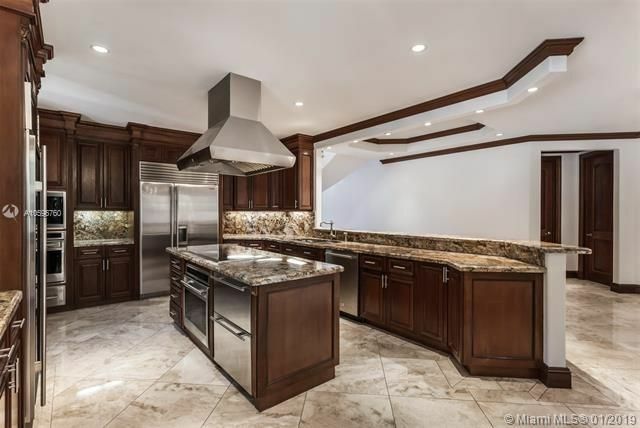 A tremendous chefs kitchen boasts top-of-the-line Sub Zero and Wolf appliances and beautiful granite countertops. 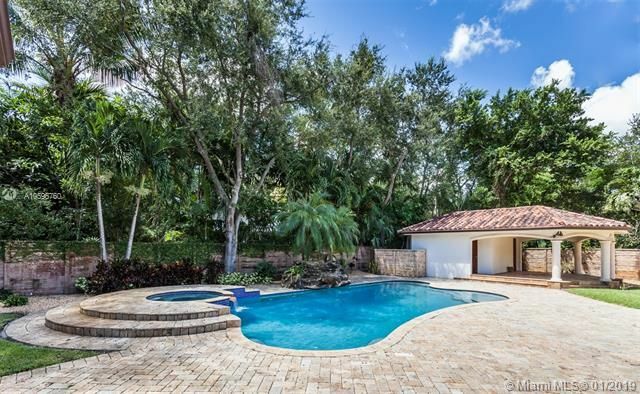 The kitchen and formal dining room open to the impressive outdoor space which includes a heated, salt-water treated pool with a waterfall and spa. 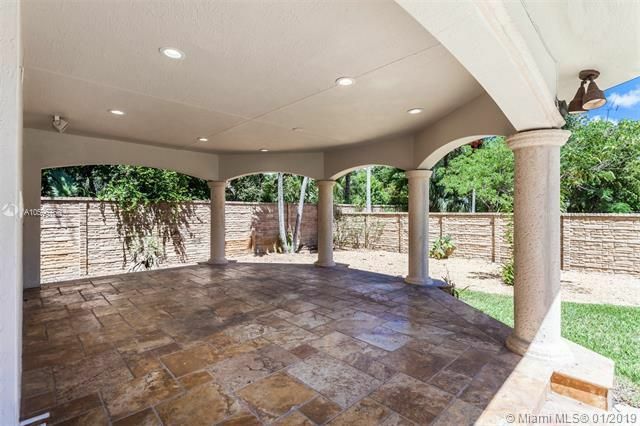 The home is located in close proximity to Sunset shops with shopping, fine dining, entertainment and more.